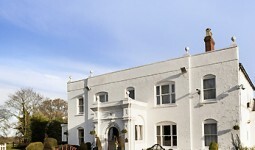 The Holiday Inn just outside Milton Keynes and near Newport Pagnell in Buckinghamshire is one of the area’s most popular wedding venues. 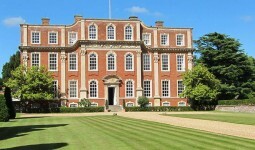 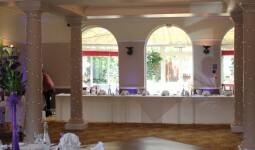 The hotel is located close to the M1 motorway and has 2 great rooms for your wedding disco. 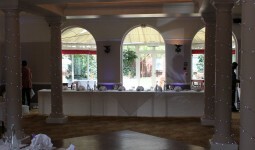 Both the function rooms back onto a garden which is great for the summer months. 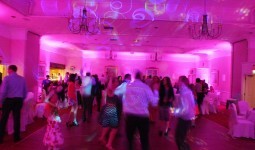 Over the past 15 years we have supplied many mobile disco’s and mobile DJ’s here and this has ranged from corporate, birthday and wedding disco’s. 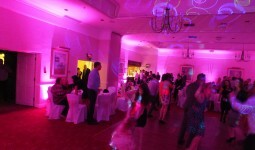 We can now also supply battery powered fairy lights to go around the columns in the restaurant.